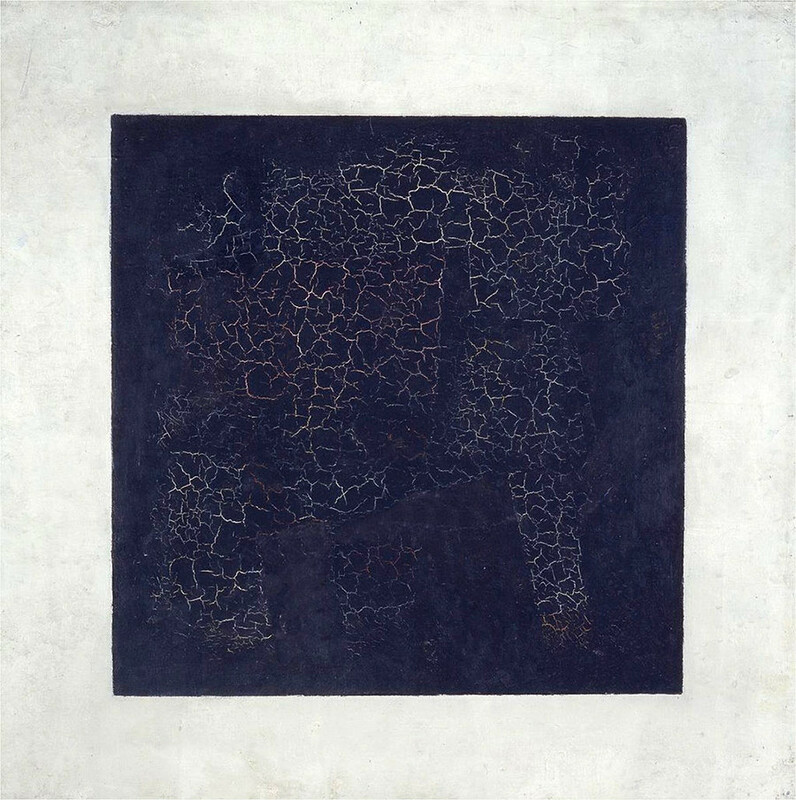 From “Ninth Wave” to “Black Square,” these famous Russian paintings are known by almost everyone in the country, and can be seen on school or hotel walls, and even on chocolate boxes and calendars. Let’s take a closer look at these treasured images that have helped define the national identity. 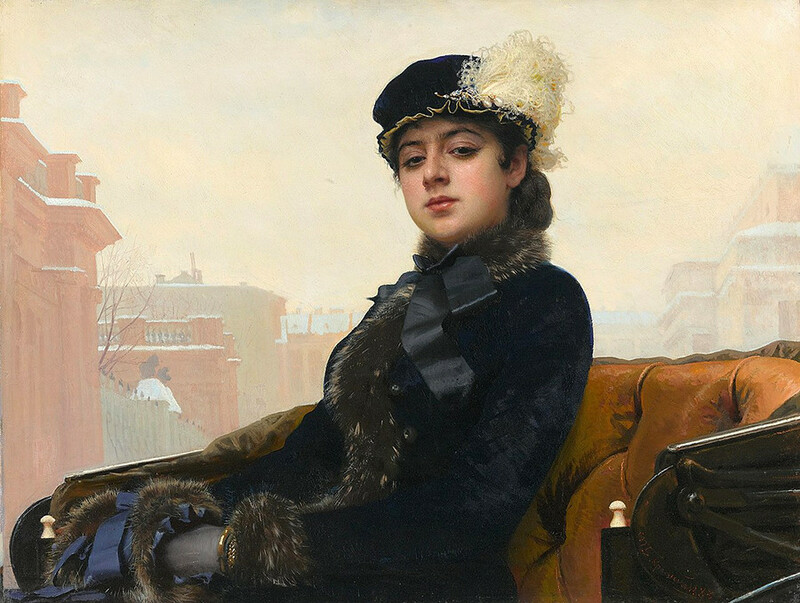 Kramskoy’s most famous painting has many secrets even until today. Since the artist took the true identity of the model to his grave, there have been many theories about who exactly was depicted in this painting. For example, there is a legend that Matryona, a peasant girl from Kursk who married a nobleman, was the prototype of this ‘Russian Mona Lisa.’ Kramskoy met her in St. Petersburg, and was captivated by her beauty. 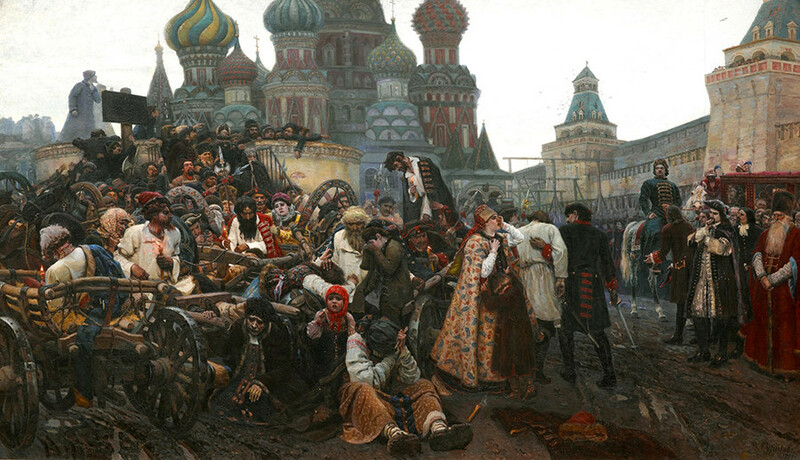 This large-scale historical painting depicts a tragic moment in Russian history. The picture became the first great work by Vasily Surikov, and was bought for the Tretyakov collection. The artist turned to the epoch of Russia’s first emperor, Peter the Great, at the time when he suppressed the Streletsky, the palace guard headed by Peter’s sister, Princess Sophia. While in real life the traitors were executed, Surikov didn’t show the execution itself. Instead, he concentrated on the guards’ tragic fate at a time of historic turmoil. 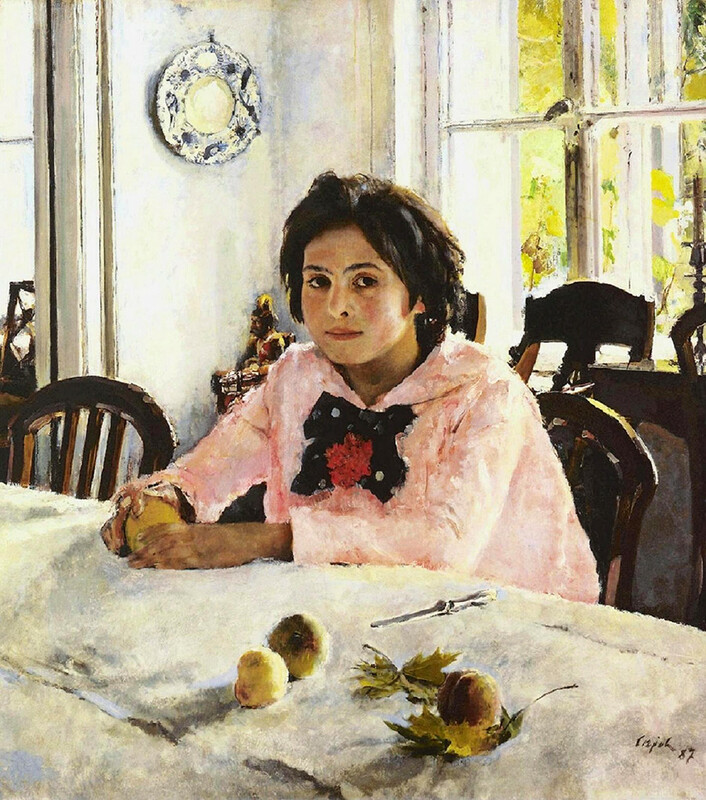 This painting earned Serov national fame as a master of psychological portraiture. Here is 12-year-old Vera Mamontova, daughter of Savva Mamontov, one of the richest Russian entrepreneurs and philanthropists of his day, sitting in the dining room of the family estate. This masterpiece was shown in St. Petersburg in 1880 during an exhibition of only one painting, and it became an immediate sensation. 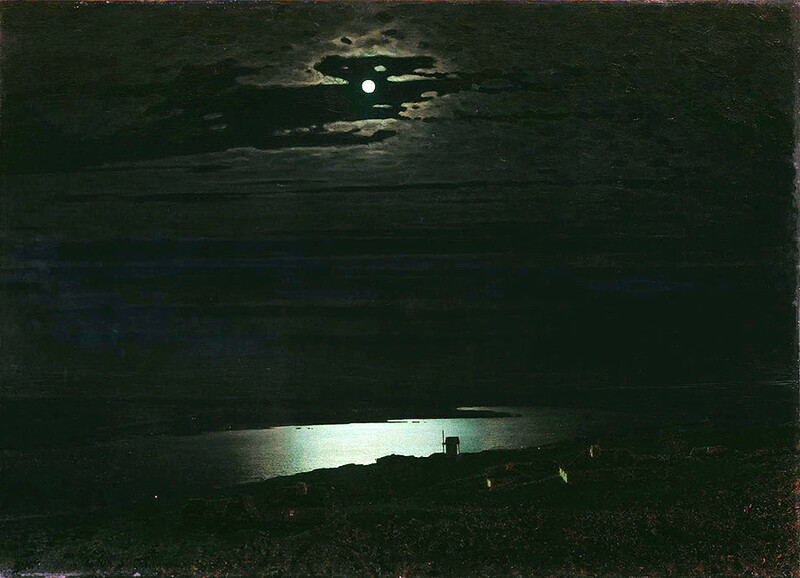 Visitors were attracted by the unusual realism of the moon’s light as it reflected off the Dnieper River. This artwork is probably the most famous portrait of acclaimed Russian poet Alexander Pushkin, who is depicted with a head turned to the left and arms crossed on his chest. 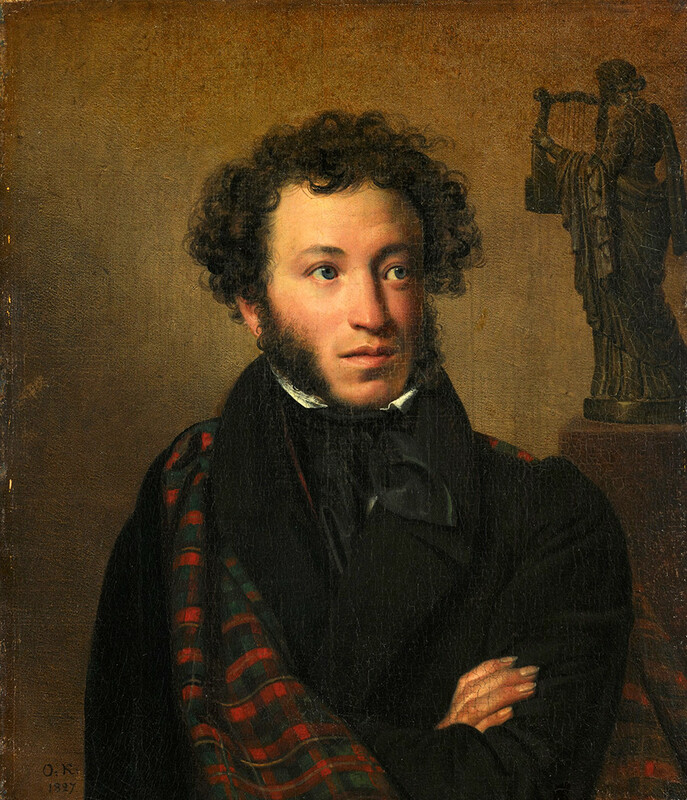 On the poet’s right shoulder is Scotch plaid, and with this detail the artist shows Pushkin's connection to Byron, the idol of the Romantic era. After the portrait was finished, Pushkin dedicated his poem, “To Kiprensky,” to the artist, saying that when looking at the painting he sees himself in a mirror, and this mirror flatters him. This is the main artwork by Alexander Ivanov, who worked on it for 20 years, making over 600 sketches. The completed painting was purchased by Emperor Alexander II. 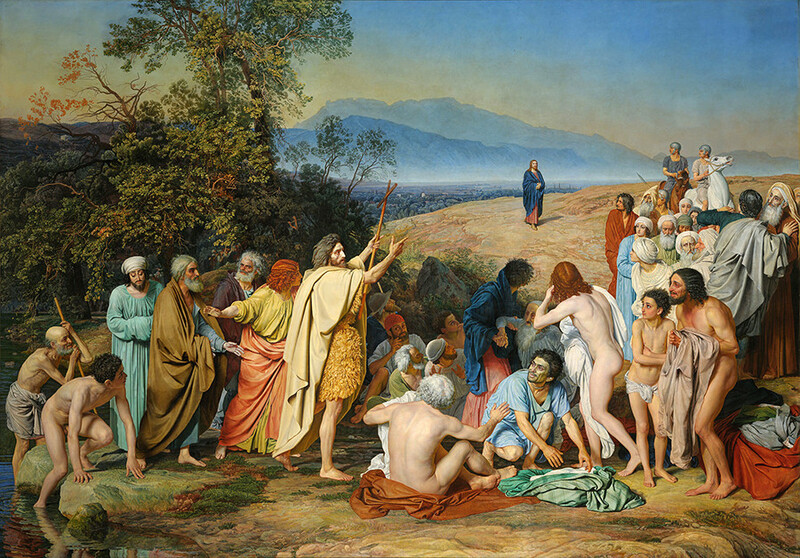 Some paintings by Ivanov, including sketches for "The Appearance of Christ to the People," will be going to the Vatican Museum later in 2018 for the exhibition, "Biblical Themes in Russian Painting." 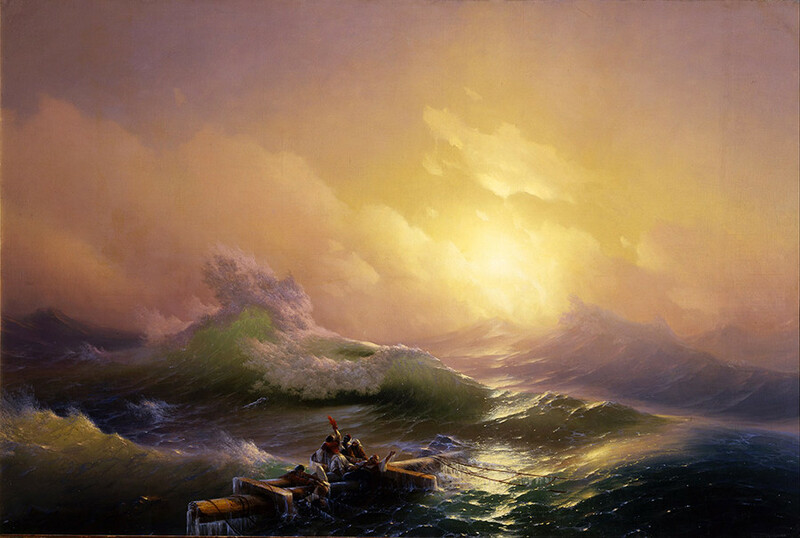 An acclaimed genius of marine art, Aivazovsky was one of Russia’s most prolific artists. “Ninth Wave” is recognized as his greatest masterpiece. Every schoolgirl or boy must write an essay dedicated to this painting, and so Russians know this artwork from childhood. 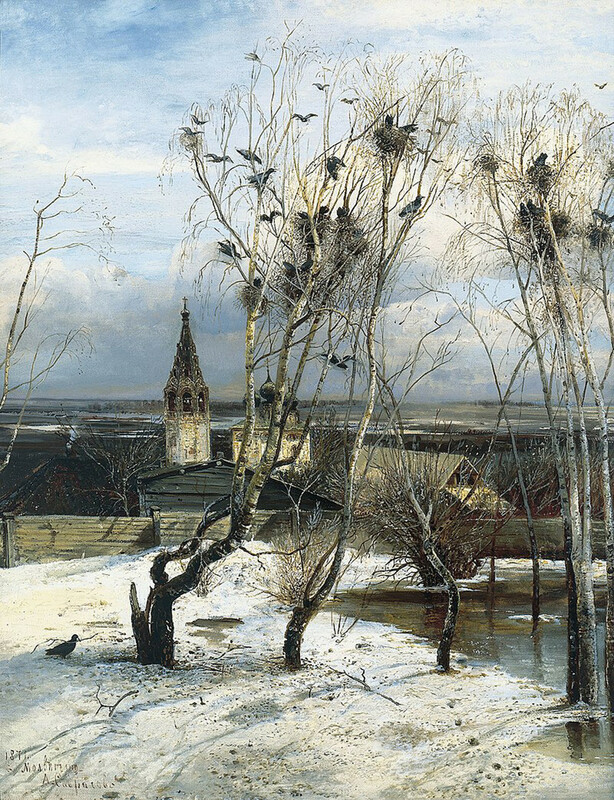 “Rooks” is so popular that Savrasov is sometimes called an ‘author of one painting,’ because none of his other masterpieces can compare to this one. Created several years before the Russian Revolution, this painting is seen as prophetic, and there are many interpretations of this image. 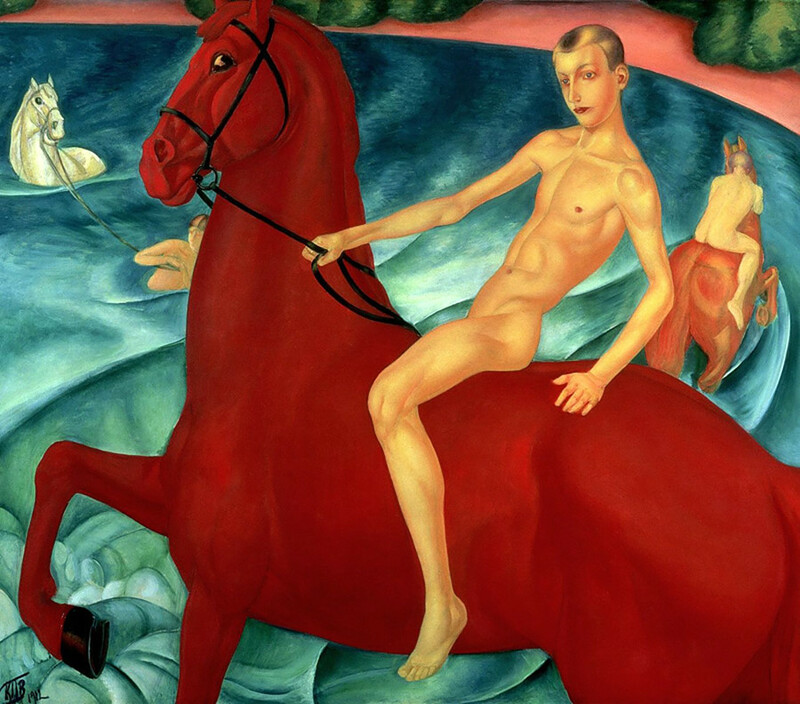 According to one version, the Red Horse is Russia itself, and the artist symbolically predicted the country’s "red" fate in the 20th century. 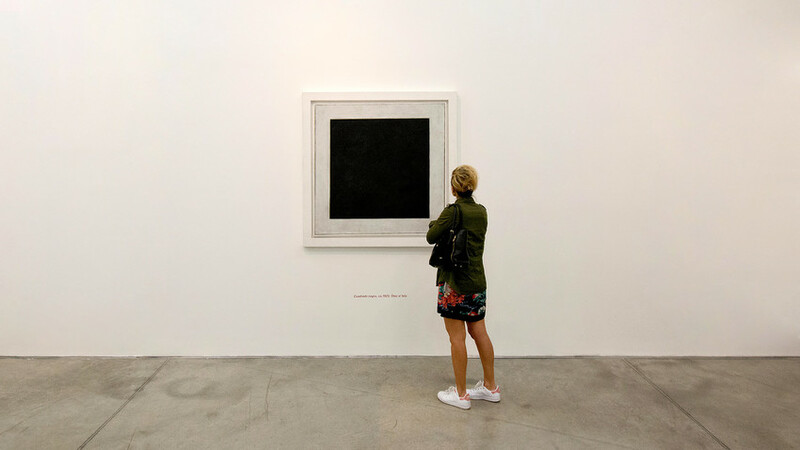 As the utmost manifestation of Suprematism, “Black Square” proclaimed a complete break with objectivity in painting, and the image encapsulates the philosophic concept of anti-art.